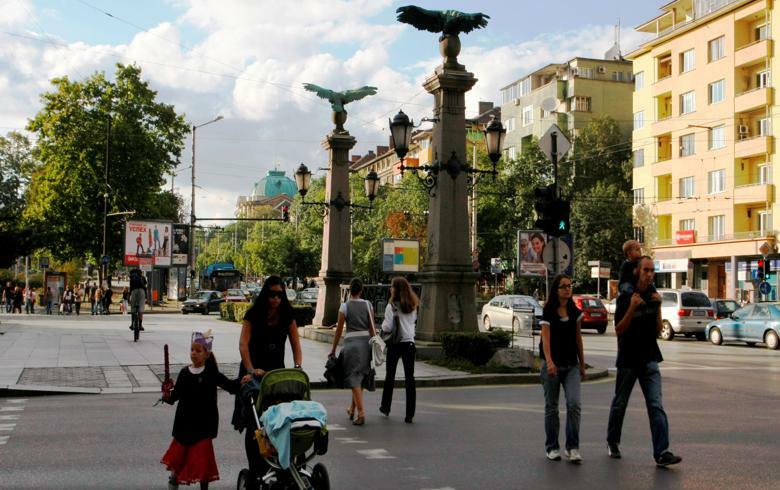 SOFIA (Bulgaria), April 15 (SeeNews) - Bulgaria’s jobless rate fell by 0.3 percentage points month-on-month to 5.9% in March, the government's Employment Agency said on Monday. Compared to March 2018, Bulgaria’s jobless rate was 0.9 pp lower, the Employment Agency said in a statement. A total of 194,603 people were unemployed in March, of which 21,645 newly-registered with labour offices during the month. The number of people who found a job in the third month of the year totalled 23,754. There were 23,287 registered job vacancies in March. The highest share of vacancies was registered in the hotels and restaurants sector, 31.1% of the total.